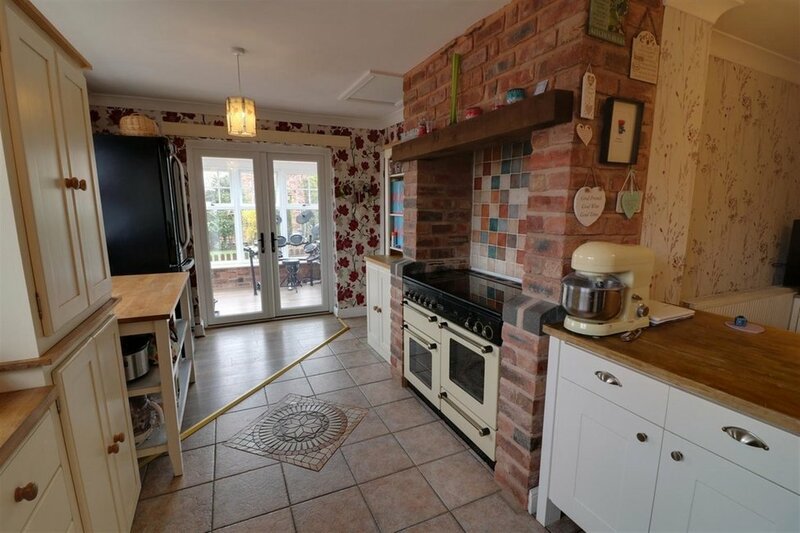 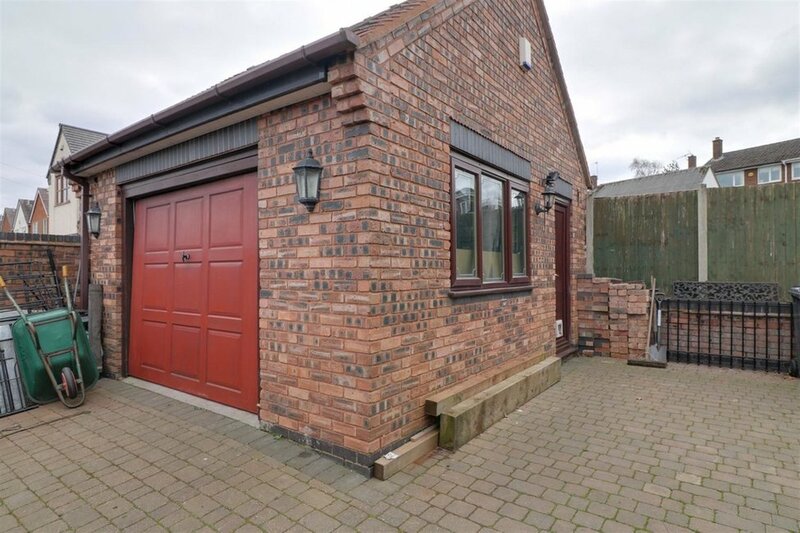 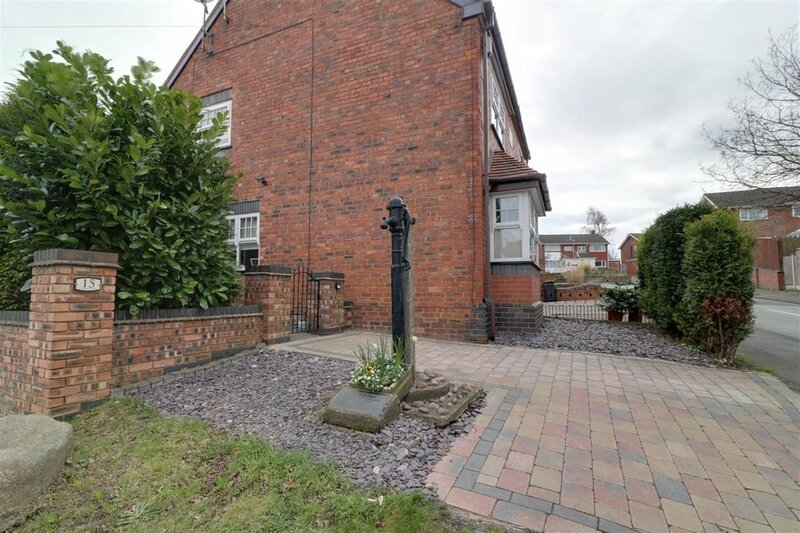 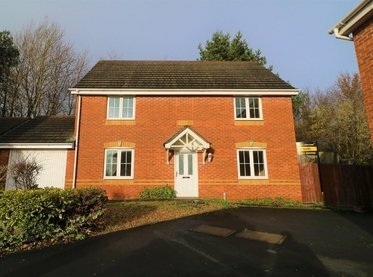 Butters John Bee are pleased to offer the opportunity to acquire a 3 bedroom extended cottage with garage and off road parking located in Great Wyrley An opportunity to acquire an improved and well presented 3 bedroom extended cottage occupying a corner plot with garage and off road parking. 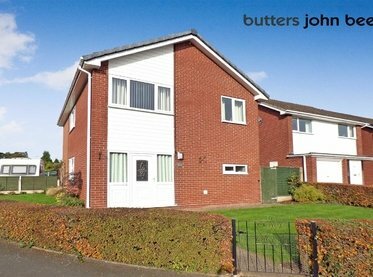 Butters John Bee are pleased to offer the opportunity to acquire an improved and well presented 3 bedroom extended cottage occupying a corner plot with garage and off road parking. 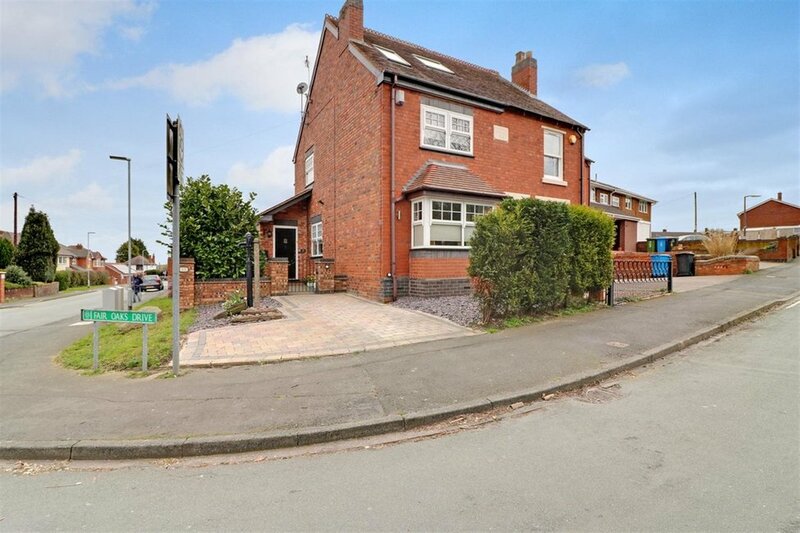 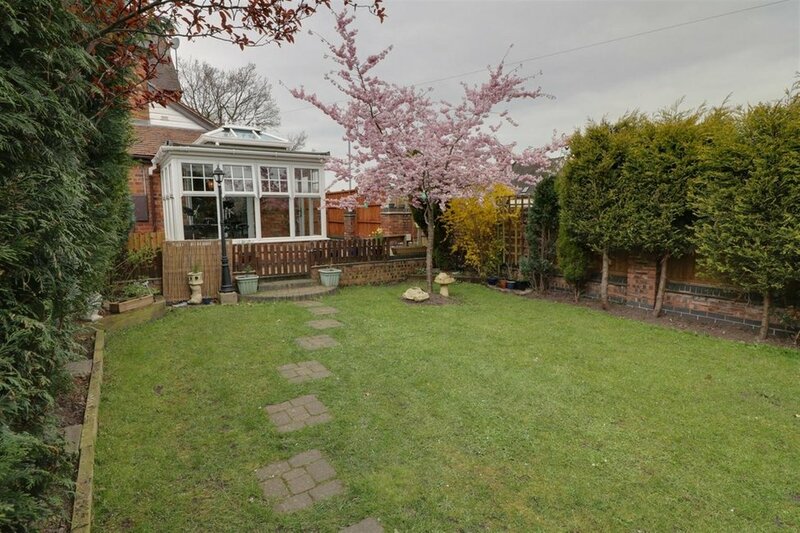 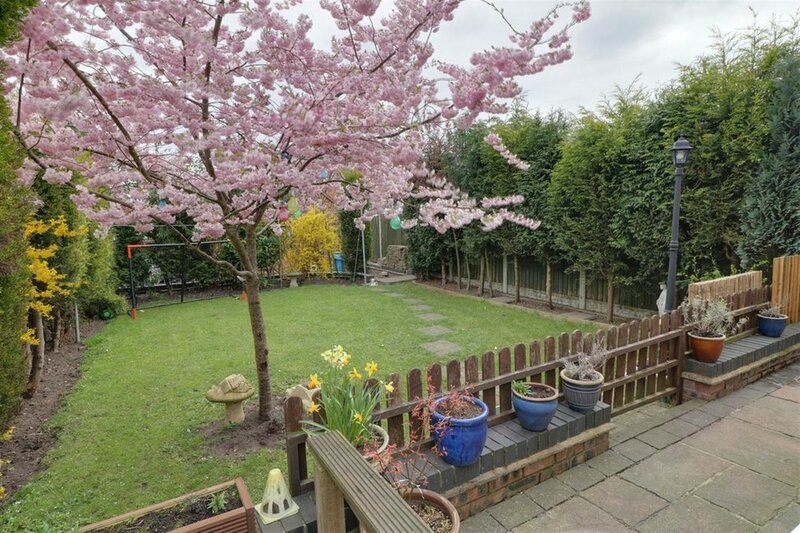 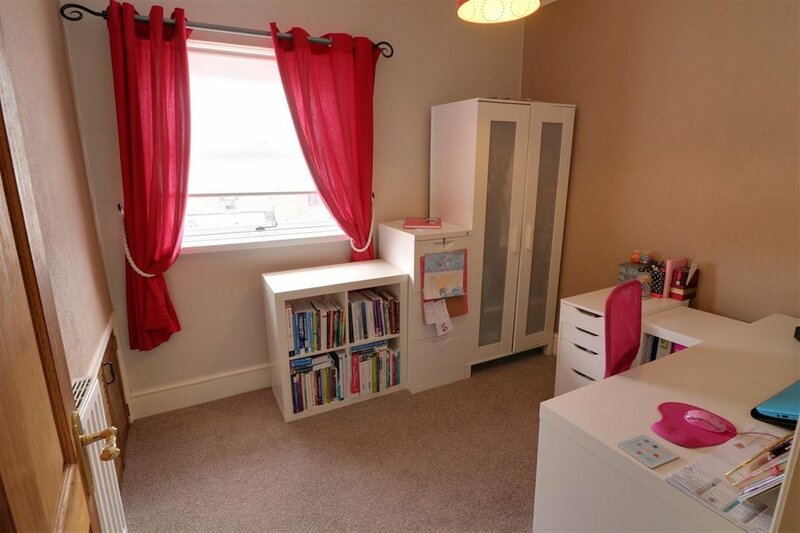 Located in Great Wyrley with great commuter links close to local schools and amenities. 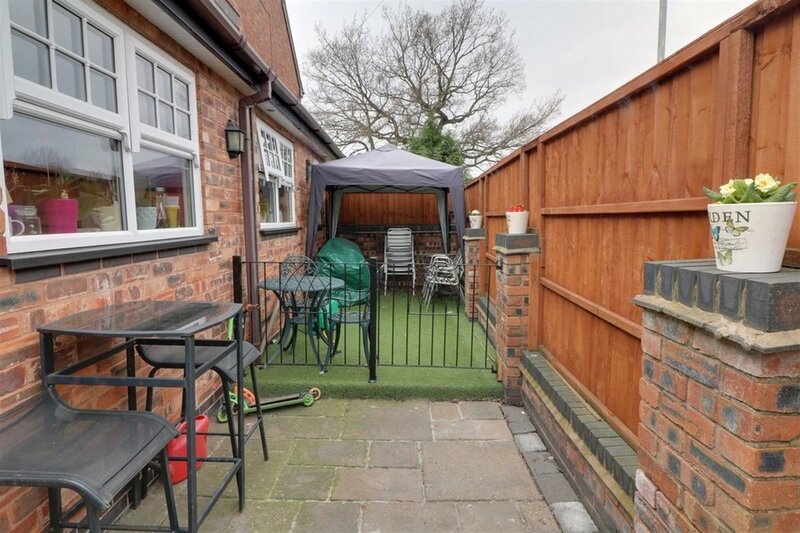 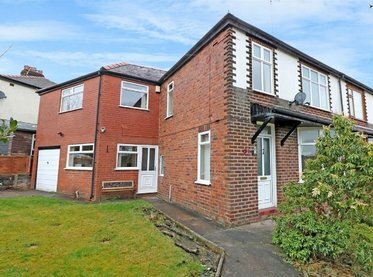 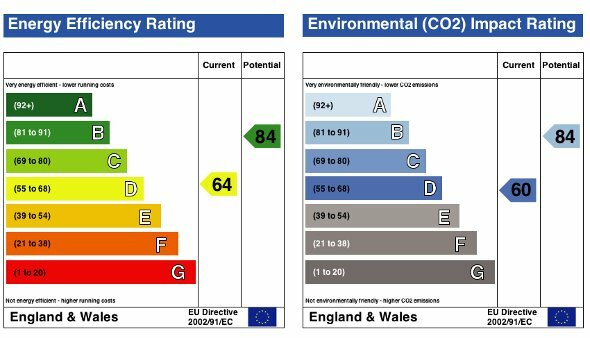 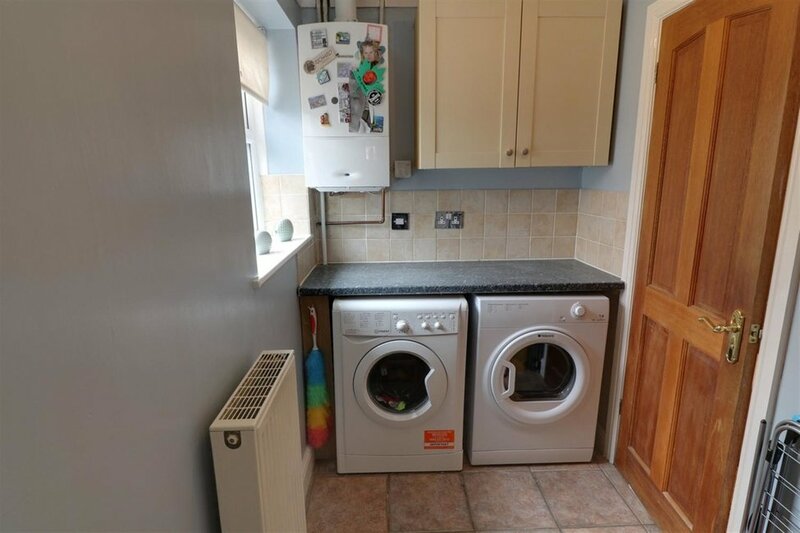 The property benefits from Upvc double glazing, gas central heating, a garage and off road parking. 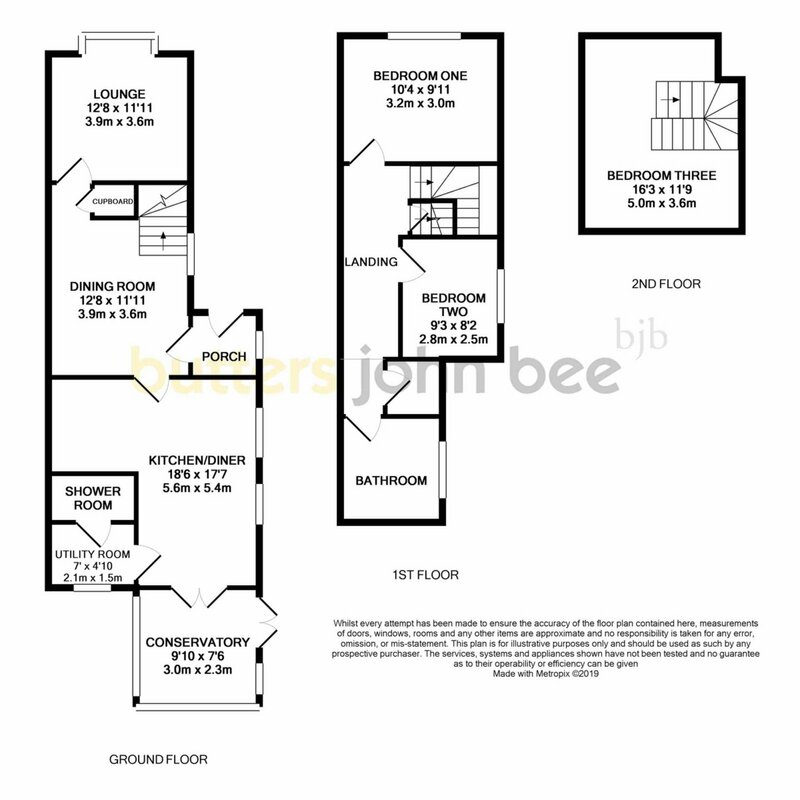 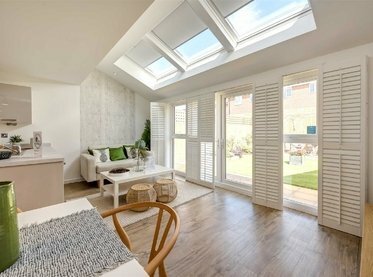 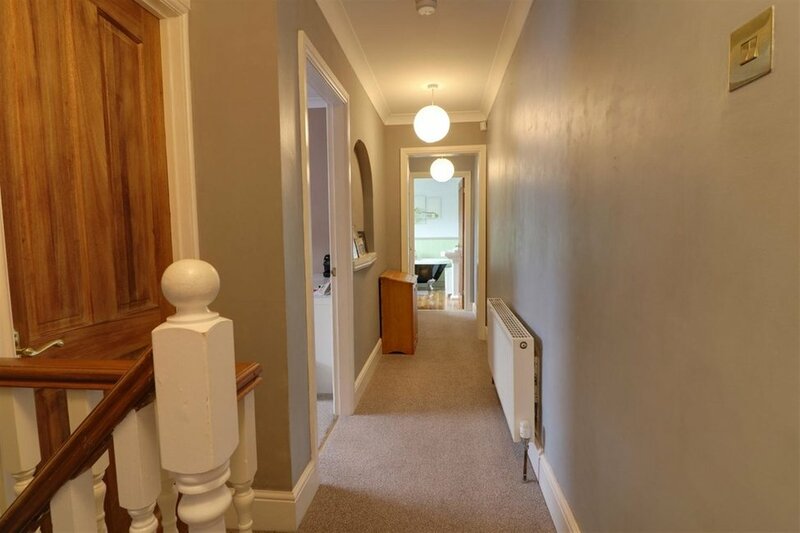 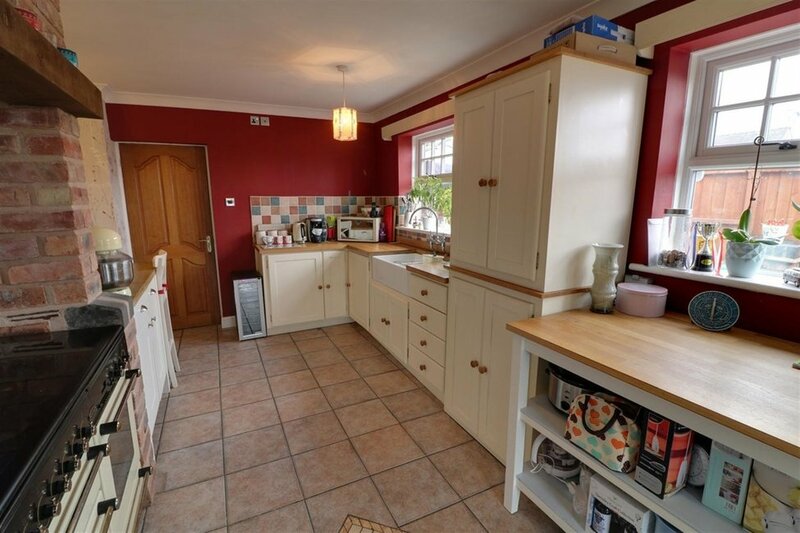 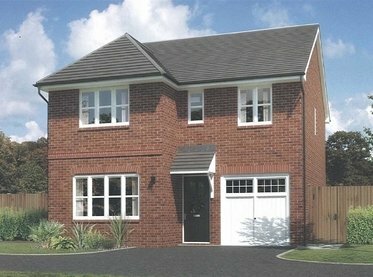 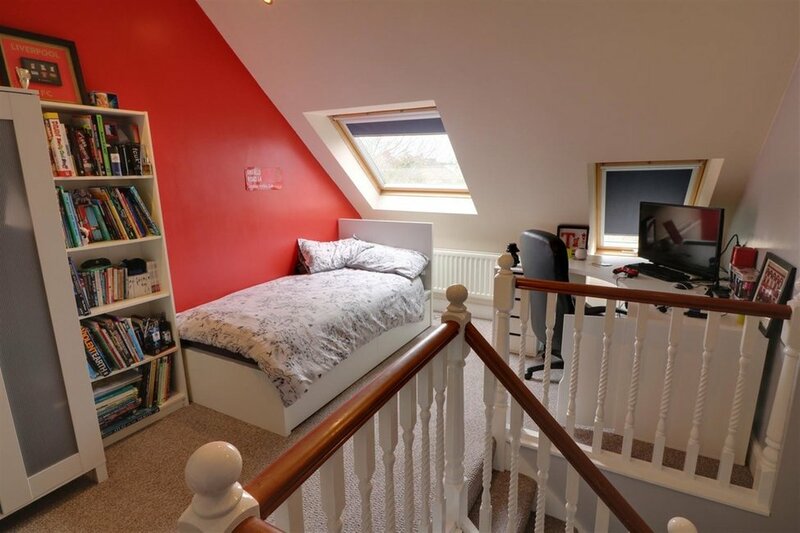 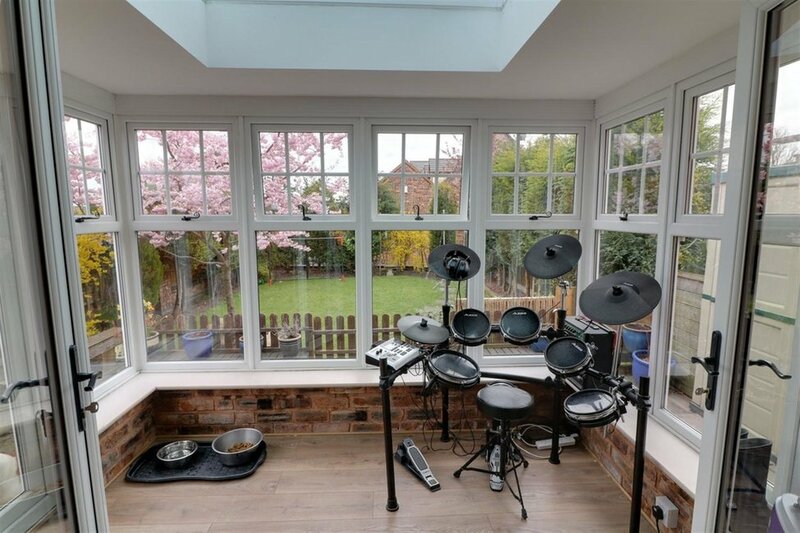 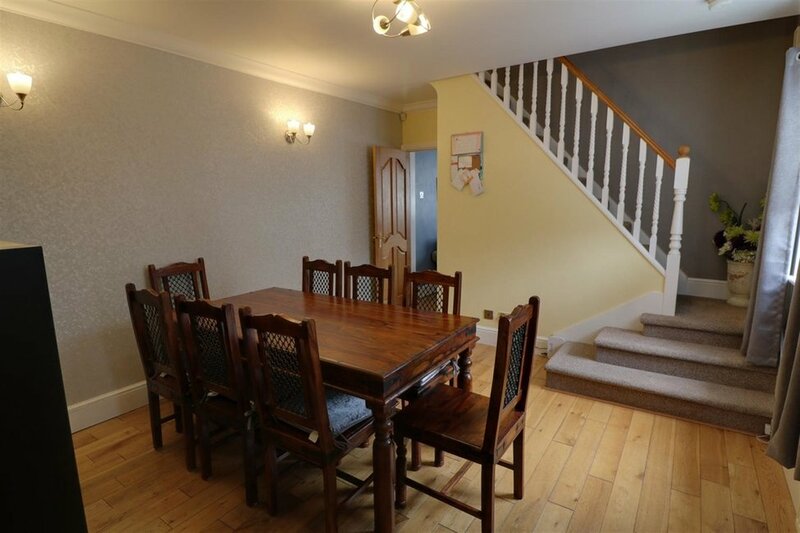 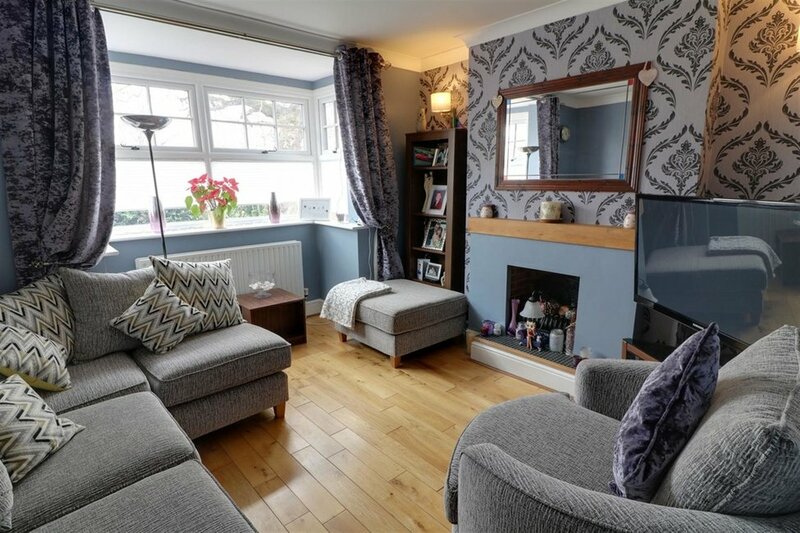 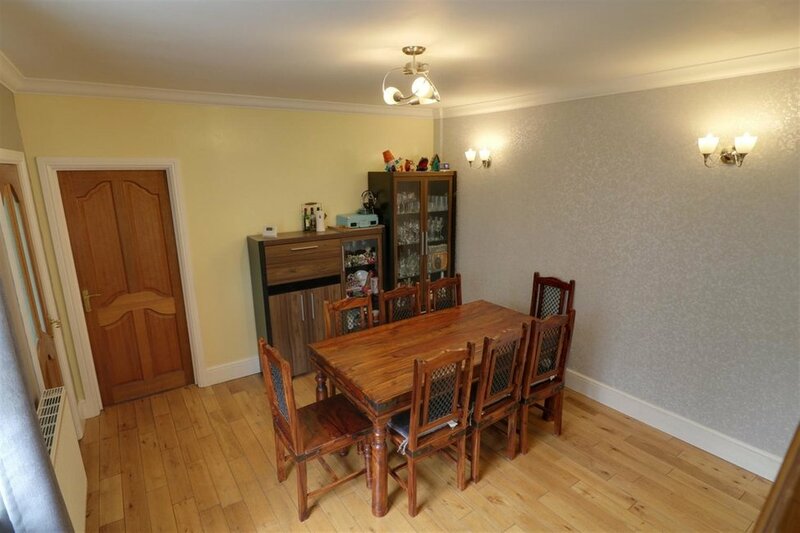 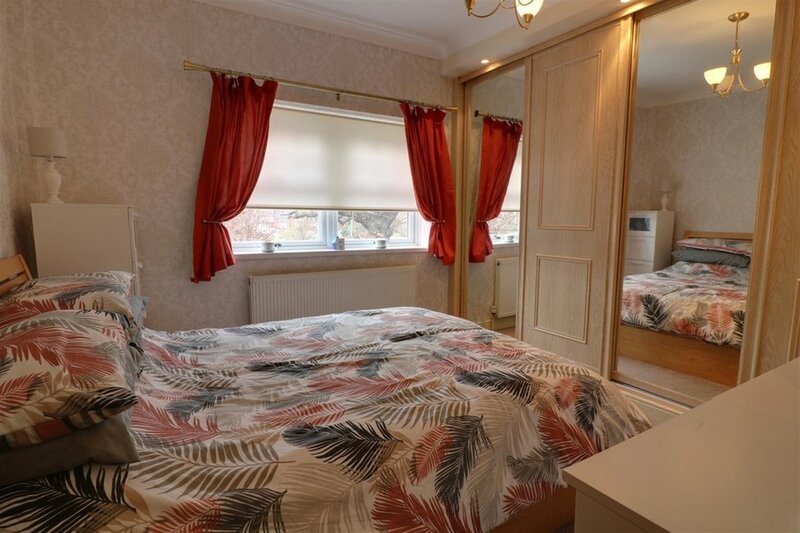 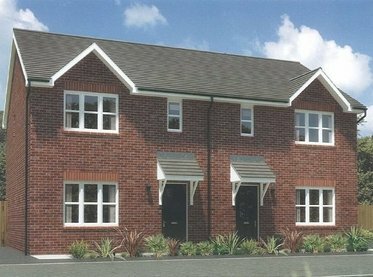 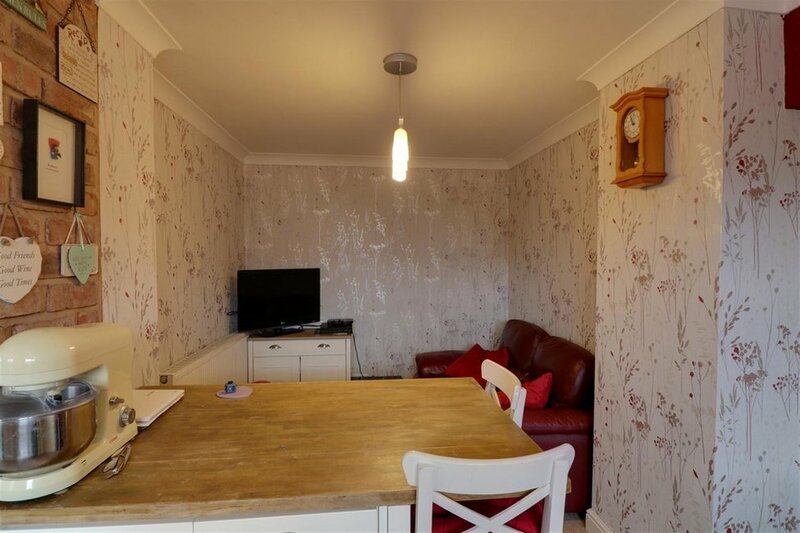 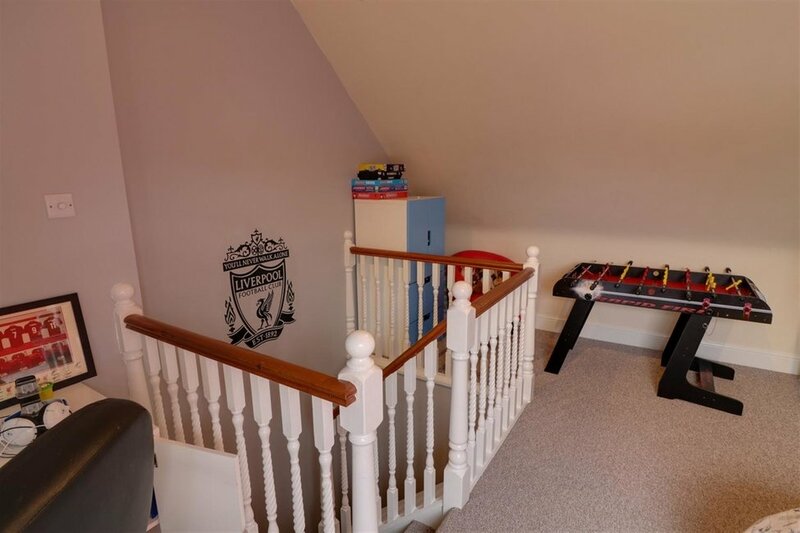 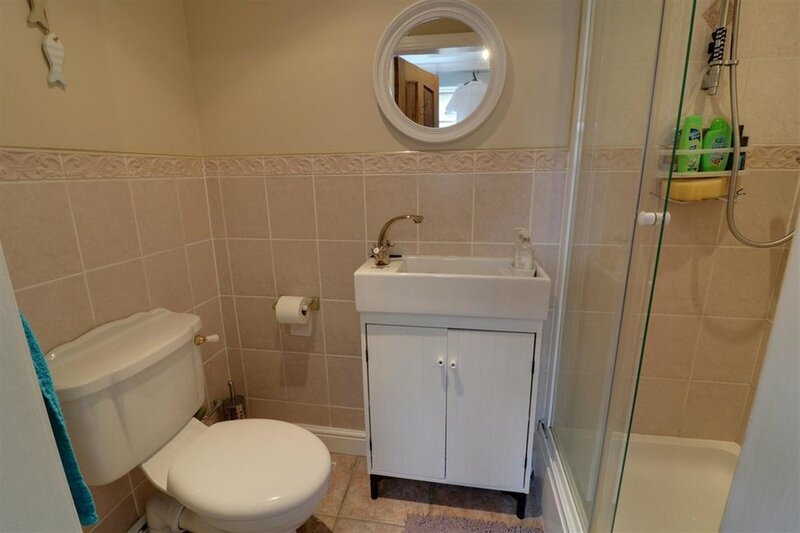 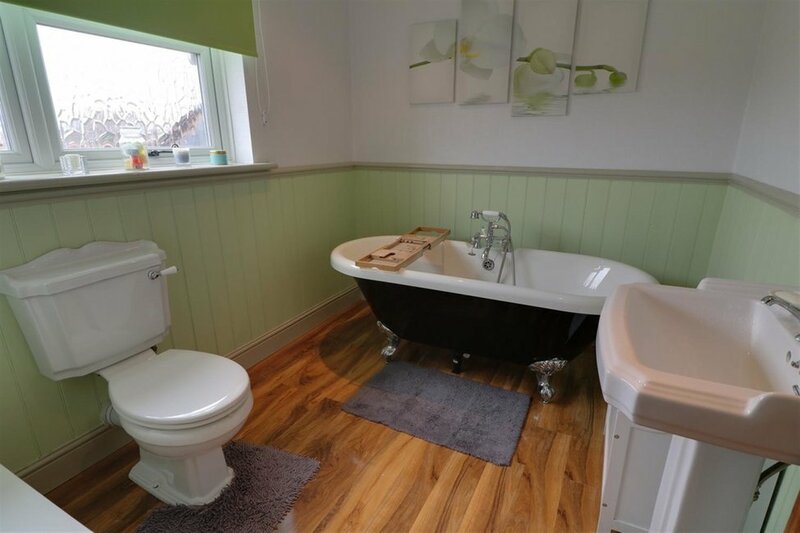 It briefly comprises and entrance hall, dining room, lounge, kitchen with breakfast / seating area, utility room, shower room, conservatory, 2 first floor bedrooms with a bathroom and a second floor loft bedroom. 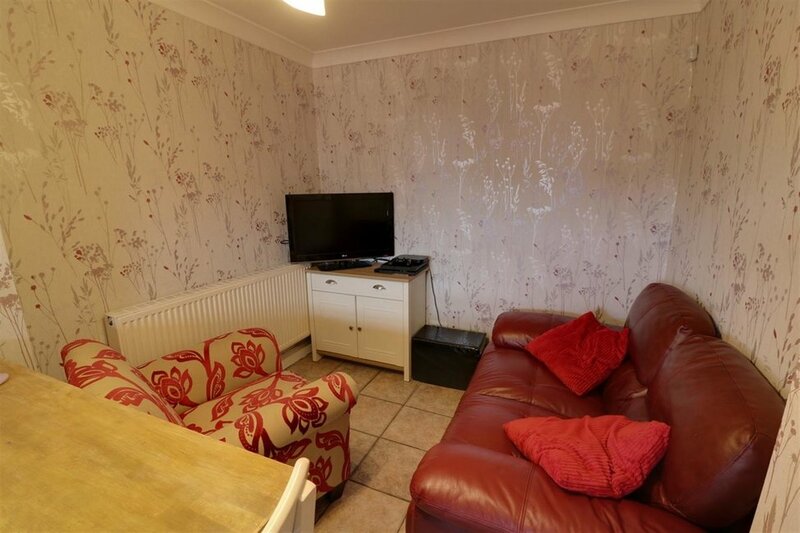 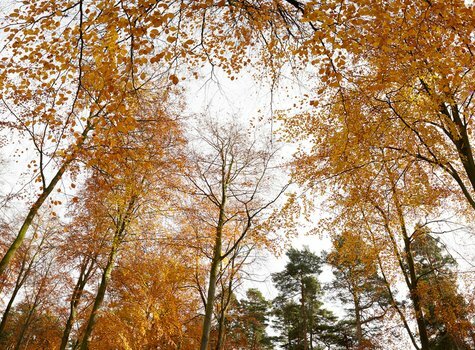 Viewing is essential to appreciate the accommodation on offer.